Apple has released a statement regarding the problems iPhone users have been having with the latest iOS 5 update, explaining that it is still looking into some of the issues that remain with the software. Check out just what iOS 5 offers in our iOS 5: What You Need To Know video. In a rare statement, Apple contacted All Things Digital about the software update and explained: "The recent iOS software update addressed many of the battery issues that some customers experienced on their iOS 5 devices. We continue to investigate a few remaining issues." The first iOS 5 update was released less than a week ago so it will be interesting to see how quick Apple turns around the latest update. 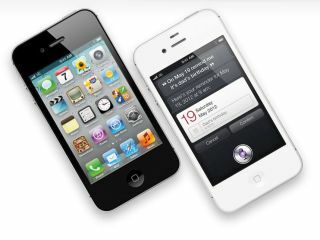 iOS 5 offers a number of new features including Android-style notifications, news lock screen functionality and iCloud.